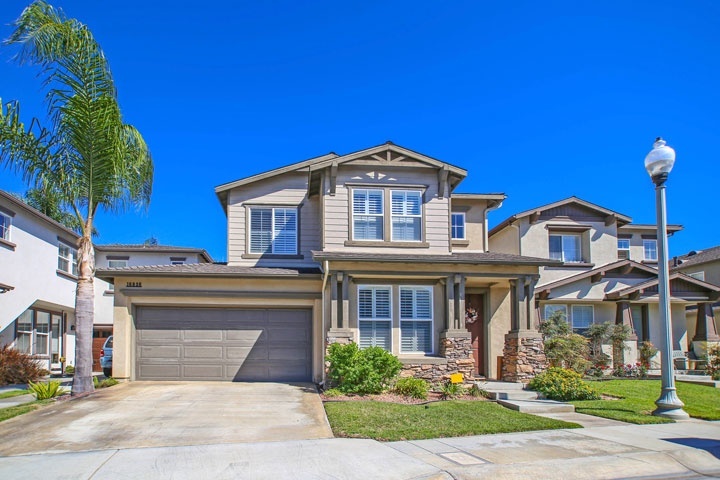 Ashbury homes are located in the Northwest Huntington Beach area of Huntington Beach, California. Located in the Summer Lane community with homes built between 2001 to 2002. There is a nice variety of three to four bedroom floor plans that range in size from 1,623 to 2,165 square feet of living space. These homes have great curb appeal and some of the best priced homes in Huntington Beach. The association provides a nice community pool, clubhouse and open park areas. Monthly association dues are kept very low and homeowners enjoy a great location that is half way between the beach and the 405 freeway. Below are the current Ashbury neighborhood homes for sale and for lease in Summer Lane. Please contact us at 888-990-7111 to learn more about this community and any of the homes listed for sale here.